"The way of the cross is a magnificent obsession with a heavenly pearl, beside which everything else in life has no value." 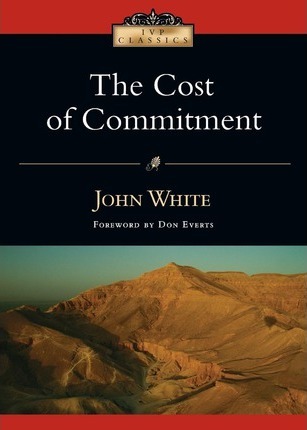 Following Christ, says John White, is not cheap. The cost is substantial. There will be suffering and loss. But the benefits, rewards and joys that come with our commitment to him are well worth the sacrifices that must be made to answer the call to Christ. Consider the cost. Then take up your cross. And follow Jesus in the only life worth living.